After spending a year or more, following and reading other peoples blogs. I have taken the plunge and set up my own blog. This is a tiny space on the web, where I will document and express my thoughts, likes and dislikes. Please follow, comment or contact me. 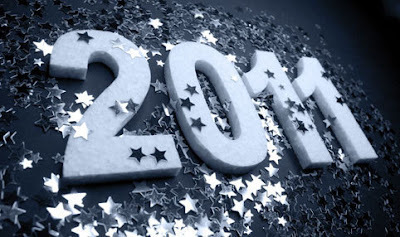 So happy New Year and have a great 2011!